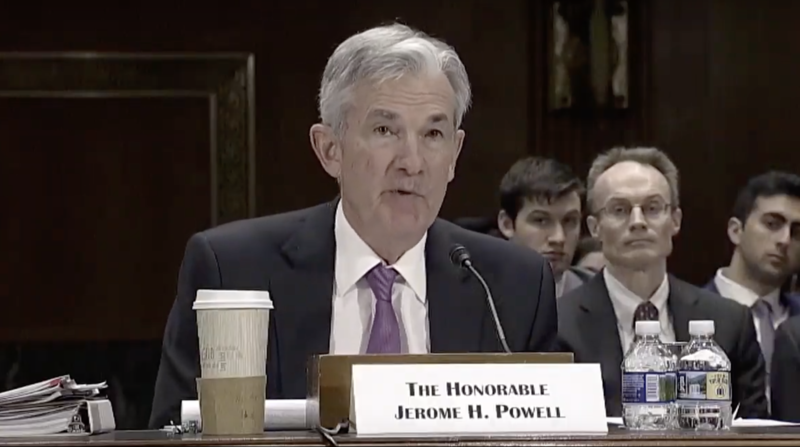 During a Senate Finance Committee hearing, Sen. Bob Menendez (D-NJ) asked Federal Reserve Chairman Jerome Powell whether banks “need clarity” on how to deal with cannabis businesses in legalized states. 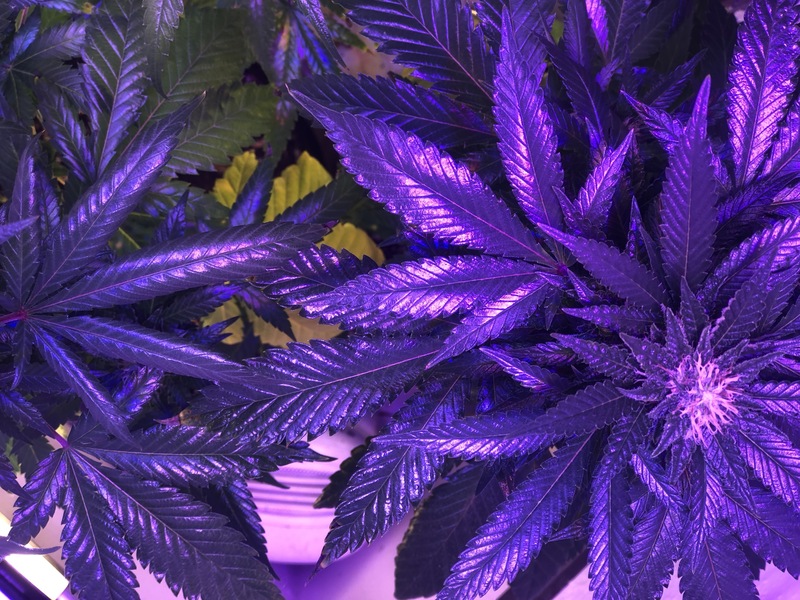 Providing insurance coverage for marijuana businesses is another area where banks and supervisors could use some clarity, he said in response to a follow up question. Powell made similar remarks at a news conference last year, saying that while the reserve’s “mandate has nothing to do with marijuana,” it would be helpful to get clarity from Congress on the issue. Treasury Secretary Steven Mnuchin has also emphasized the need for federal reform so that cannabis businesses don’t have to operate on a cash-only basis. He said that addressing banking concerns in the marijuana industry was at the “top of the list” of his department’s concerns. But this year, it seems they might get their wish. The first marijuana-related hearing of the 116th Congress concerned banking issues for state-legal cannabis businesses, and witnesses representing financial institutions urged members of a subcommittee to pass legislation that shields banks that service marijuana companies from federal penalties. Almost 100 cannabis businesses submitted written testimony to the subcommittee as well, expressing their desire for banking reform. “The absence of a broader, permanent regulatory framework continues to keep nearly all banks out of this growing industry despite a clear interest,” Rep. Gregory Meeks (D-NY), chair of the Consumer Protection and Financial Institutions Subcommittee, said at the opening of that hearing this month. A bipartisan bill authored by Reps. Ed Perlmutter (D-CO), Denny Heck (D-WA), Steve Stivers (R-OH) and Warren Davidson (R-OH) would ensure that cannabis businesses could legally store their profits in banks. 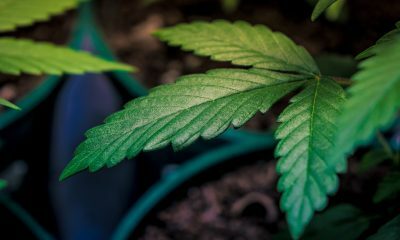 An Alabama Senate committee approved a bill to legalize medical marijuana on Wednesday, the second major victory for cannabis reform supporters in the state within the span of a week. The legislation would allow patients 19 and older who are suffering from one of 33 conditions to qualify for medical marijuana and obtain it at licensed dispensaries. It would also establish a commission responsible for licensing cultivators, distributors and retailers and also approving medical cannabis cards for patients. Conditions that qualify patients for legal marijuana access include addiction, epilepsy, chronic pain, cancer and depression. The Senate Judiciary Committee passed the bill in a 6-2 vote, with three abstentions. It will now head to the full Senate. 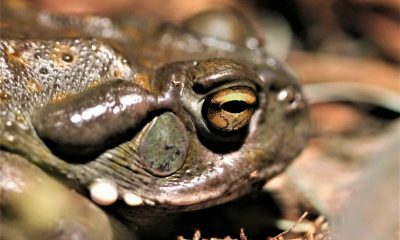 “We’ve had 20 plus years to see that the laws alleviate suffering and are not causing problems. And there is perhaps no political issue that enjoys such strong popular support,” she said. Prior to the vote, committee members heard testimony from supporters and opponents, with doctors, advocates and law enforcement weighing in on the legislation. Sen. Tim Melson (R), chief sponsor of the legislation, offered a substitute amendment that was approved. 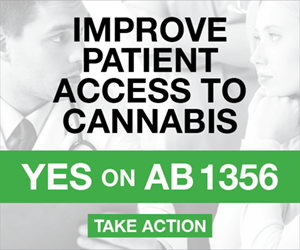 The amendment would require patients to get a second opinion from a separate doctor before qualifying for cannabis. The senator said the purpose of the amendment was to prevent certain physicians from becoming “go-to” medical marijuana providers. The votes comes one week after the same committee unanimously approved a bill to decriminalize marijuana, making possession of one ounce or less of cannabis punishable by a $250 fine with no jail time. 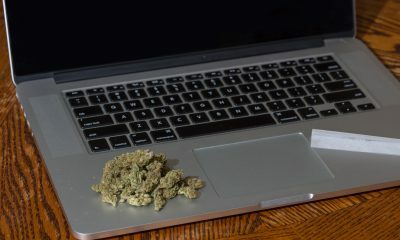 While many legalization supporters are watching for news from the northeast as states like New York and New Jersey struggle to get adult-use bills approved, there’s plenty of action in the south. Georgia’s governor signed legislation expanding the state’s medical cannabis program earlier this month. 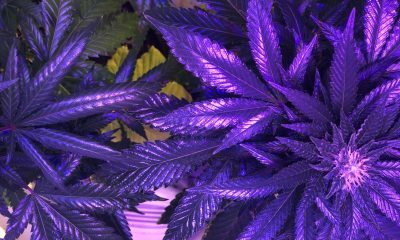 In Kentucky, a House committee also approved medical cannabis legalization last month. A Texas House committee approved a decriminalization bill, which is scheduled for a full floor vote on Thursday. 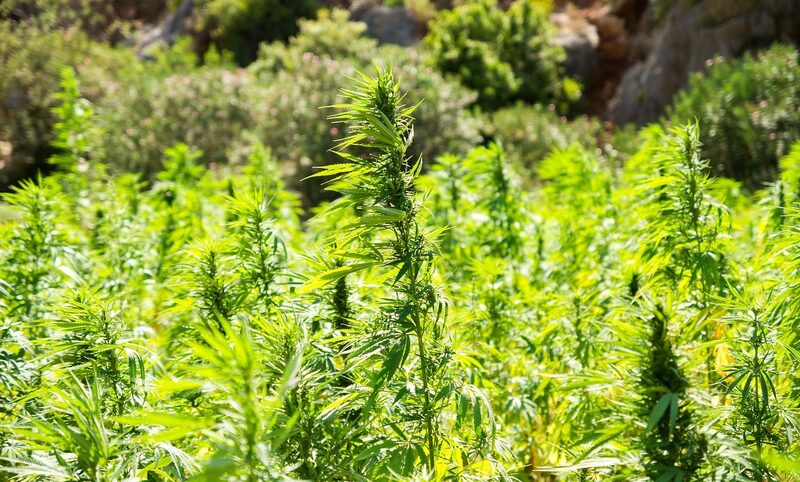 The Texas House also voted in favor of legalizing industrial hemp on Tuesday. Senate Majority Leader Mitch McConnell (R-KY) toured a Kentucky hemp company on Tuesday—the latest victory lap for the senator, who is hoping his role in federally legalizing the crop through last year’s Farm Bill will turn out voters to support his 2020 reelection bid. Kentucky Agriculture Commissioner Ryan Quarles joined McConnell on the visit to GenCanna’s Hemp Research Campus, which is one of the state’s first facilities to participate in an industrial hemp pilot program that the senator helped launch as part of an earlier 2014 Farm Bill. “The pioneering work done here is advancing hemp’s remarkable potential to grow our economy and create good jobs,” he said. 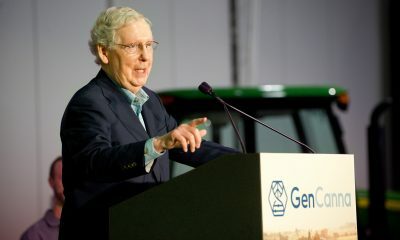 In the last week, McConnell has gone to great lengths to tout the hemp legalization provision of the 2018 Farm Bill. The accomplishment was featured prominently in a reelection launch video that his team released, and he also said in a speech that it was at “the top of the list” of reasons voters should reelect him in 2020. To some hemp producers, the implementation of the hemp legalization provision has been too slow-moving. While they can still cultivate and market hemp and its derivatives under the 2014 pilot program, the U.S. Department of Agriculture (USDA) must develop its own regulatory framework before the crop’s full potential can be realized. States can submit their own regulatory plans in the meantime, but USDA must develop its regulations before approving those plans. Perdue has repeatedly acknowledged those requests, but said that the department does not plan to rush the development of federal regulations. USDA is “taking this slow,” he said earlier this month, but the plans should be in place in time for the 2020 planting season. Photo courtesy of Senate Majority Leader.